Offering you a complete choice of products which include pinion gears, girth gears, bull gears, circular bull gears, industrial girth gears and industrial gears. By utilizing our years of experience, we bring forth a qualitative array of Pinion Gears. 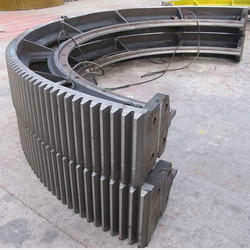 The offered gears are available in different sizes and specifications; this can be threaded, bored, spindled and tapered. 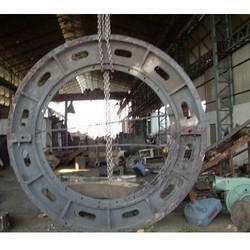 Our provided gears are designed by our adept professionals using premium quality raw material and advanced technology. 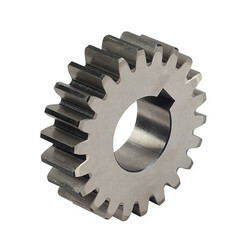 So as to maintain their durability, these gears are sternly tested on varied parameters by our experts. 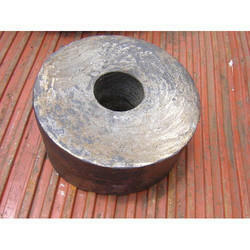 With thorough understanding of the relevant industry, we are offering a wide range of Girth Gears. Used in sugar mills, steel industries and paper mills, provided gears are designed using superior quality raw material and ultra-modern technology in line with set industry norms. We offer these gears in variegated specifications and dimensions as per the requirements of our valuable clients. Furthermore, clients can avail these gears at affordable prices. 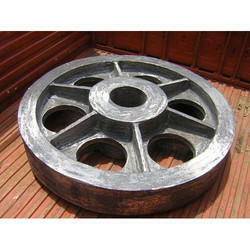 Being a well-established organization, we bring forth an excellent assortment of Bull Gears. Our clients can avail them in variegated sizes and specifications, these gears are used in mining industry, steel plants, power plants and paper plants. 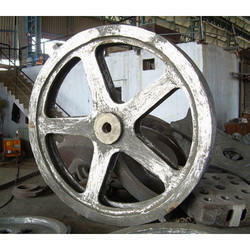 The offered gears are designed by our adroit professionals using premium quality raw material and advanced technology. Moreover, these gears are tested by experts for load analysis and stress analysis.